It might come as a surprise, but this name is not only innovative in terms of revolutionary footwear. Crocs is an international brand famous for the design of its shoes. Comfortable and lightweight with a vast range of colors available, their products have been a market hit for the last 13 years. According to Crocs.com, the company has sold over 300 million pairs of shoes. Here's to endless #summer adventures 😎. What do your #beach Crocs look like? Now, you won’t expect this brand to design you colorful and efficient glasses, but prepare for the best. Today, your eye vision is under control as you can browse and decide which pair of Crocs fits your style, fashion taste, and face shape. 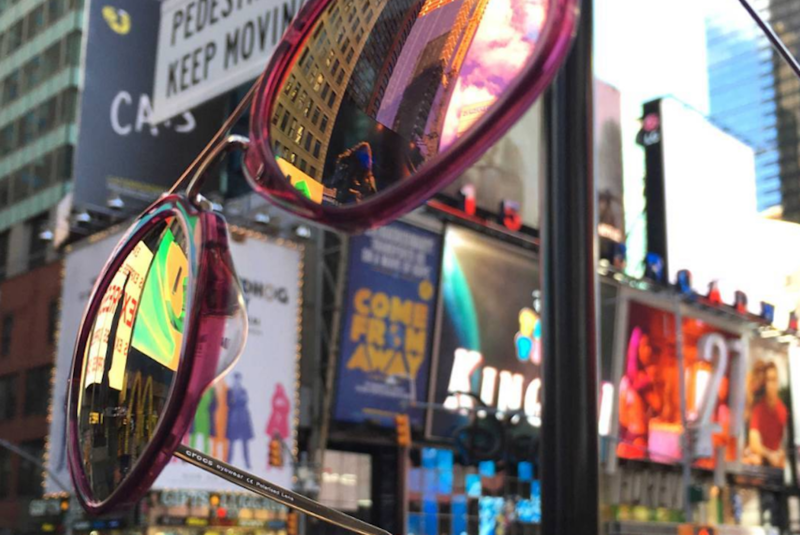 What you’ll find interesting about these glasses is the fact that they add a bit of color to your life. 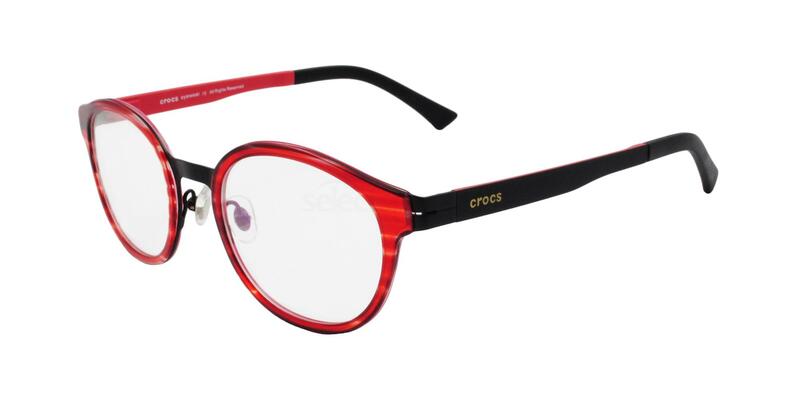 As the Crocs Eyewear CF378 focuses on pops of colour to generate one outstanding product. What makes this item a must-have is the beauty of the matte transparent frames and temples which seems to induce a degree of freedom for the owner. Suitable for both sexes and with lenses which benefit from single-vision properties, this is a sure-fire winner! As funny as it may sound, even this lovely cat will shine if she will wear the Crocs Eyewear CF4316. 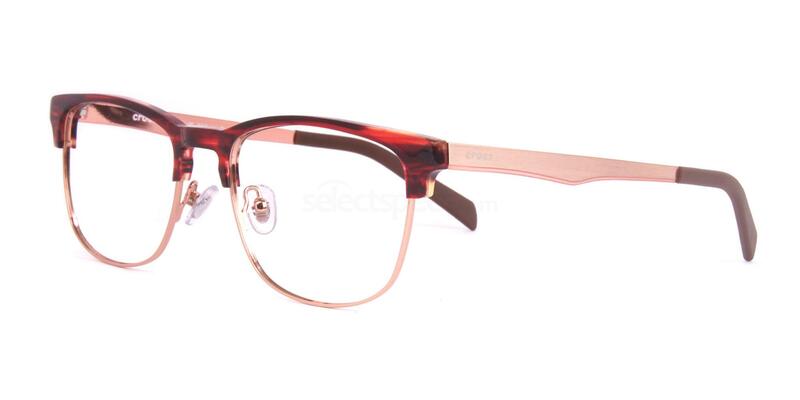 The horn-rimmed design is accurately shaped for fashion lovers and we selected a trending color for you: rose blush/brown. There is something special about this item as the slimmed frames and the round lenses will be your fashion crush. 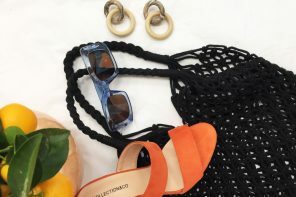 Although some times the horn-rimmed will fit the geeky look, this item is a perfect match for a casual and relaxed style and it will definitely steal the show regardless of environment or event. And now, exclusively for the ladies. 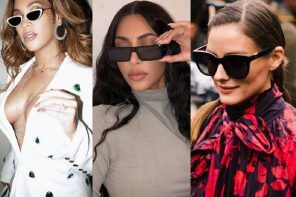 These are one of the most outstanding Cat-Eye glasses you can wear, as Crocs Eyewear CF4000 is the mix between black and red, two of the most important fashion promoters of fashionistas. There is a mesmerizing contrast between colors as the lenses represent the light whereas the temples impress as the dark part of the item. The CF4000 is the epitome of pure modern look as it transfers the feminine design of Cat-Eye to a different level. Black and blue seem to be the Bonnie and Clyde of eyewear. These two colors are a trending choice for every undecided buyer who wants an out-of-this-world visual effect generated by his glasses. 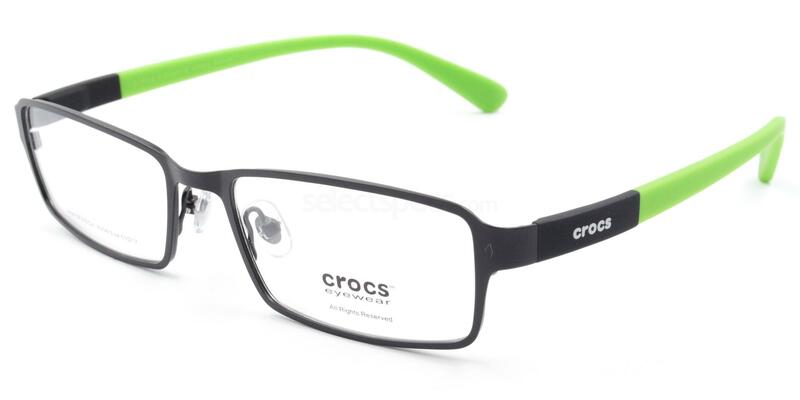 Because of the rectangular oversized lenses, you can easily see how the design of the acetate frames highlights the creativity of Crocs Eyewear. 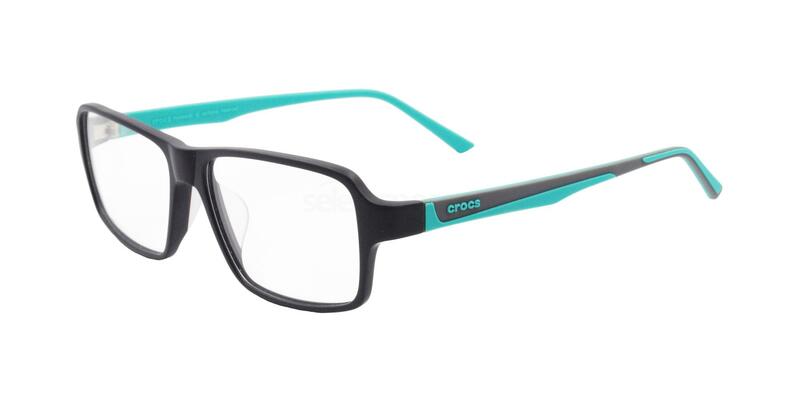 The Crocs Eyewear CF3012 is not only a spot-on choice for your eyes. Because of the exquisite chromatic effect of these simple glasses, you will be the star of the crowd. 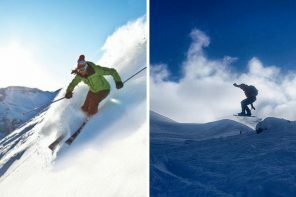 Quality is guaranteed as the protective lenses are your reason to try one of the most underrated looks on the market. Celebrity’s frenzy? Check Oliver Peoples’ flamboyant collection!